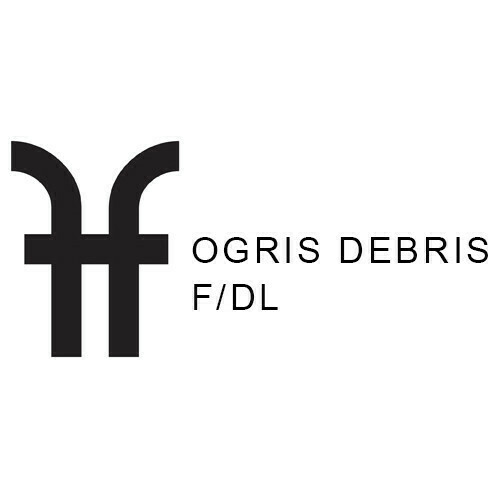 Ogris Debris’ music is something special for us: it seems that the fact they are from Vienna, Europe’s capital of classical music, makes sense and the city’s history influences music and the vibe of this duo. “What Do You Do” is very summerish and airy tune with wonderful strings line. It sounds refreshing like summer breeze.